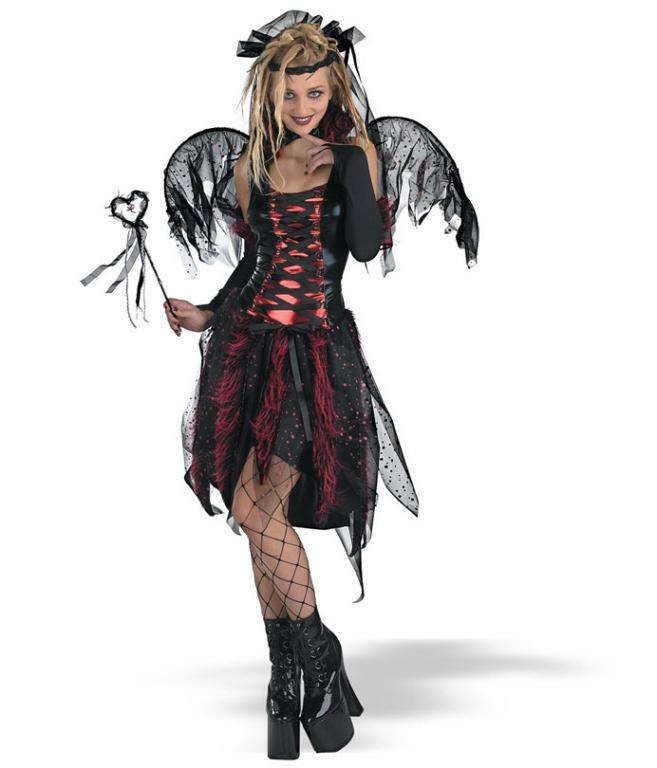 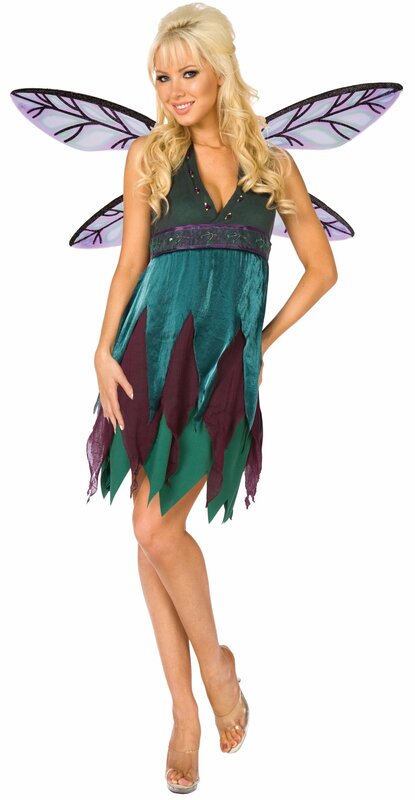 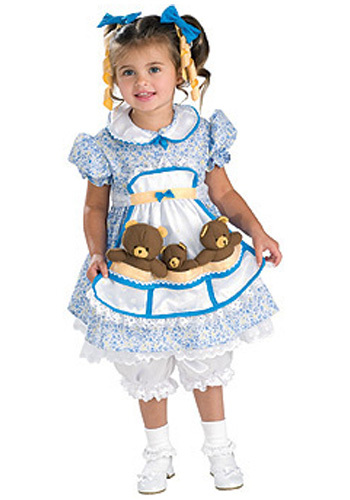 Fairytale & Storybook Costumes, You must have some favorite fairytale and storybook characters from when you were young. 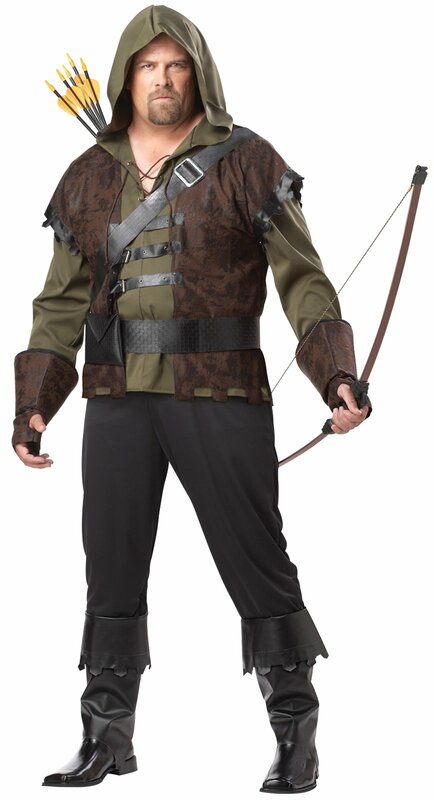 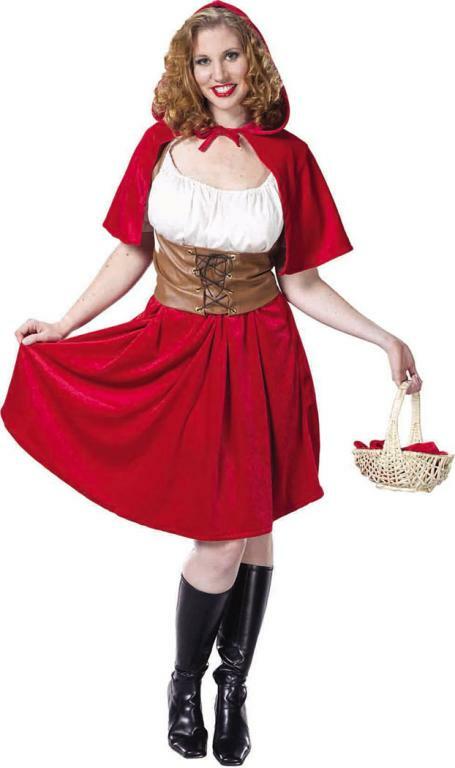 Having read about them and imagined them it is by time you bring them to life by dressing up in one of the fairytale or storybook costumes that are available at constumeslife.com. 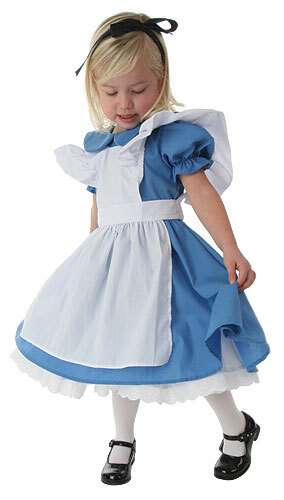 They have a wide range of fairytale and storybook costumes, ranging from goldilocks to Robin Hood and even Alice form Alice in wonderland. 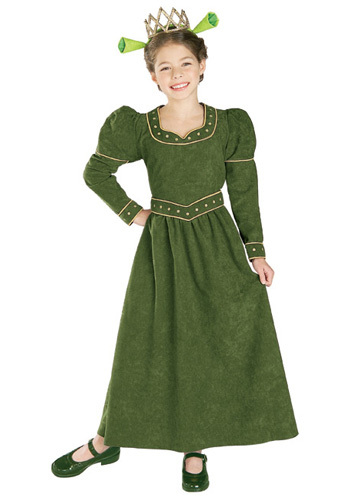 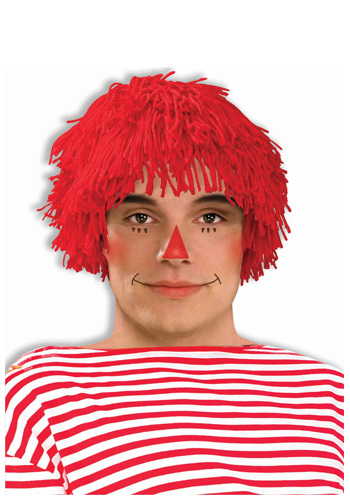 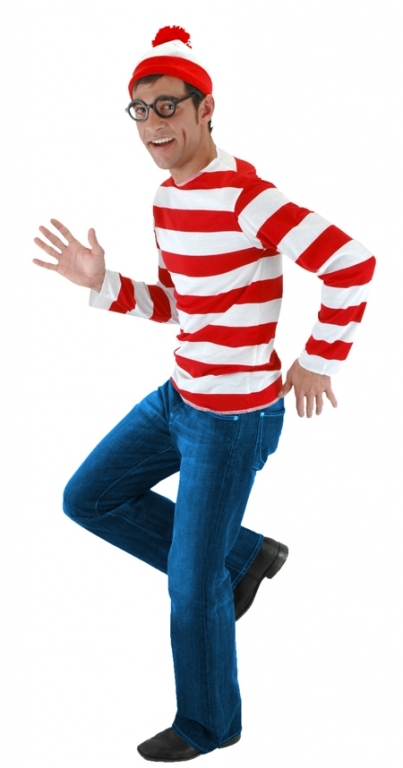 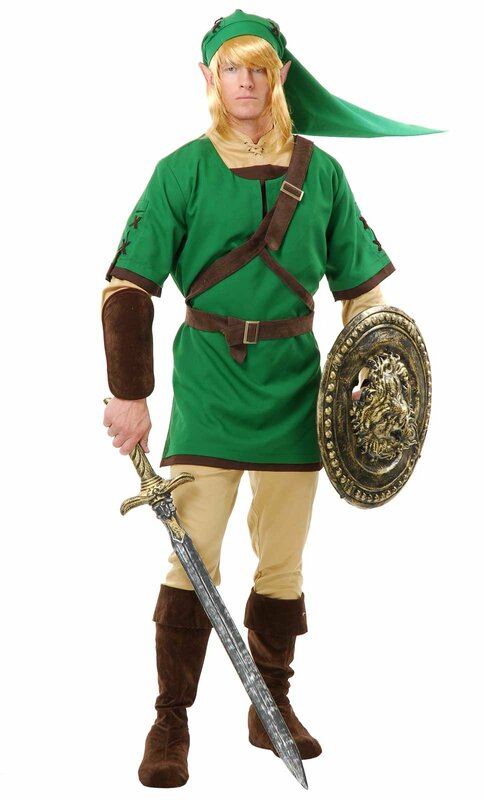 Relive your childhood memories today by dressing up in one of the unique and high quality fairytale or storybook costumes.